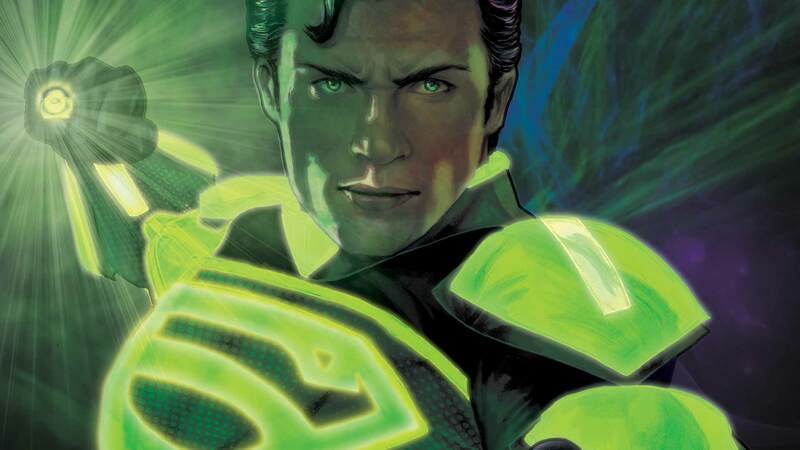 Collecting the 4-issue miniseries plus SMALLVILLE SEASON ELEVEN SPECIAL #4! The Green Lantern ring for space sector 2813 was inactive after Krypton’s end, until the creation of the Argo colony! As none of Zod’s followers are suitable candidates, the ring’s search brings it to the nearest Kryptonian it can recruit: Superman!